Today, Zee-Man who was born in Duncan Village is celebrating his birthday at Stella’s Place in his home town together with a group of East London DJ’s including the likes of Lee Deep, GQ Xclsv, LV, Native Bandz, Stixx, Yoba, Pablo, Blomzit Avenue, Nicco, UraMan, Mjazz and Mobi Dixon. Zee-Man was born as Zizipho Njadu and he started DJying in 2009 and he worked with lot of DJ’s and shared stage with the likes DJ Ganyani. He played in number of places around the Eastern Cape thus including Lounge Vibes (King William’s Town), Endaweni Lounge (Mdantsane), Kwa Mandisa (Grahamstown), Da Village (iDutywa) and of cause at Stella’s Place. Zee-Man is also an entertainment businessman who co-owns Urban Events with David Ntasambana. 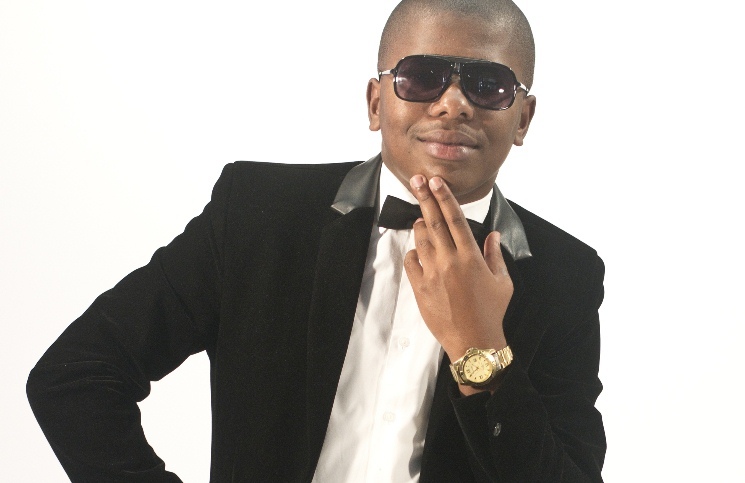 He is also part of the East London Deep House Movement together with other East London DJ’s. In today’s event the dress code is Black and White and at 10pm free rounds of Vodka will be provided to drive away your thirst. The event is supported by Heineken, Mdantsane FM, Kumkani FM and BEATMagazineSA. website!I suppose its ok to make uuse of some of your concepts! !